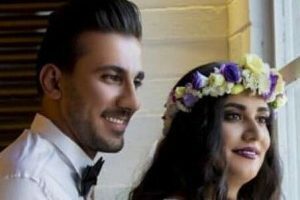 As reported by BahaiNews, a young Baha’i couple ‒ Azadeh Zolfaghari and Masoud Ghadirzadeh ‒ were expelled from university, owing to their belief in the Baha’i Faith. Based on a report by BahaiNews, these two Baha’i citizens ventured to enroll in Faragir2 majors at Payame-Noor University in Yazd, and after providing the necessary documents, enrolled in Biomedical Engineering and Accounting. However, they were expelled after a while, as they were identified as Baha’is. 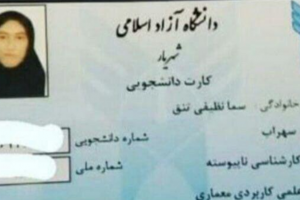 According to this informed source, after these two residents of Yazd went to the University President, he consulted with the University security office, and they confiscated the original student documents from these two individuals. At the time of her expulsion, Azadeh Zolfaghari told the University President: “There are students in this university, even from Afghanistan. Why should we be deprived, even though we are Iranians?” The University President replied that they had the right to be educated because they were Shi’ite Muslims. Azadeh Zolfaghari and Masoud Ghadirzadeh were studying Biomedical Engineering and Accounting, respectively. They were deprived of education because of their belief in the Baha’i Faith. 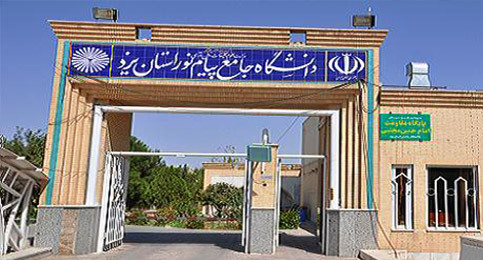 In a letter to Hasan Rohani which was published in BahaiNews, Last month more than two thousand Baha’i citizens requested an improvement in educational conditions for Baha’is in Iran. Since the Islamic Revolution in Iran, more than one hundred thousand Baha’is have been prevented from continuing their education to date. 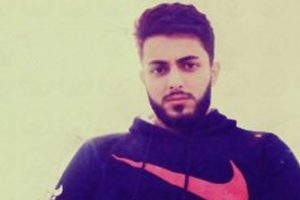 The deprivation of Baha’is from education in Iranian universities takes place on the basis of a Directive issued by the Supreme Revolutionary Cultural Council on February 25 1991, which in addition to the exclusion of Baha’is from employment at government agencies, deprived them of college education as well. According to the third clause of this letter, not only must officials prevent Baha’is from enrollment in universities, but also if the individual’s religion is established to be Baha’i, after registration and while studying, they should be deprived of education. Exclusion of Baha’is from higher education in Iran since the Islamic Revolution and the Declaration of the Cultural Revolution has been systematically implemented. Faragir System: An alternative to the National Education Exam; a system of education that does not discriminate according to students’ age, gender, religion, disabilities or restrictions.